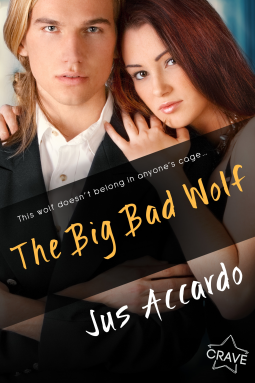 The Big Bad Wolf by Jus Accardo has an expected publication date of March 5th, 2018 by Entangled Teen Publishing. Synopsis: Kensey Deaton comes from an elite werewolf lineage, but just because her family is royalty, doesn’t mean she’ll fall in line like some perfect little princess. She has plans and they don’t include an arranged marriage! 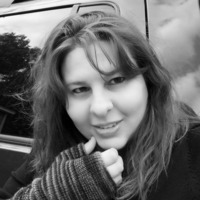 The Big Bad Wolf is a young adult fantasy novel with a hint of contemporary romance. The story is told through alternate point of views by Kensey and Slade with each chapter you get a different perspective of the story. Kensey’s father is the Alpha of her pack which makes her family royalty in the werewolf community. Slade is from the opposite pack that has more of a criminal background. They refuse to follow the rules and take whatever they want. When the Kensey’s dad (the Alpha) tells her she must choose a mate or he will choose one for her. This gives her the idea to start a fake relationship with Slade. Can they just remain friends in this fake relationship or will it turn into something more?